Human Race Nation | Electronic and experimental dance music label based in Nagano, Japan. 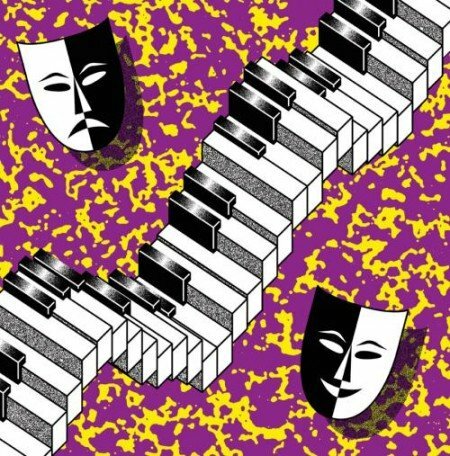 Electronic and experimental dance music label based in Nagano, Japan. Atsushi Fujisawa’s next gig “Float -新年音会-” will be 4th Jan. at Music & Bar Fame Nagano. Atsushi Fujisawa’s next gig “Count Down Party 2013 – 2014” will be 31th Dec. at Sound Scape Nagano. 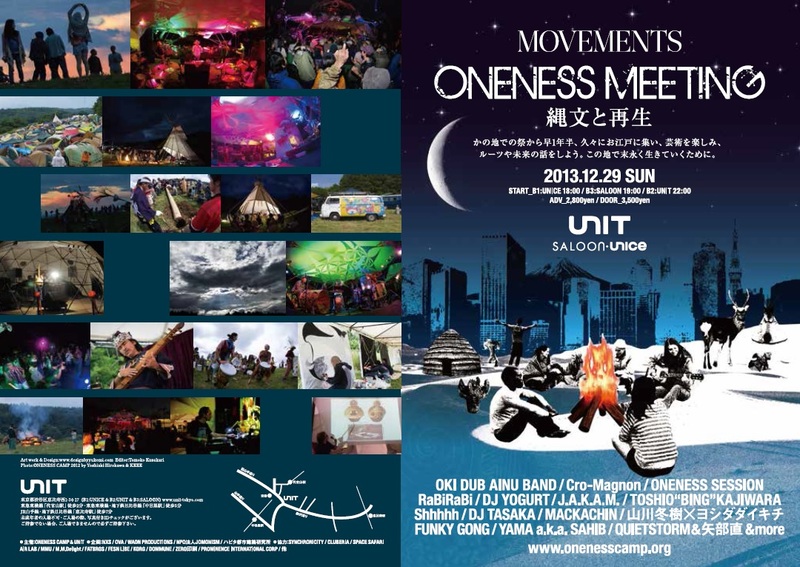 Atsushi Fujisawa’s next gig “Movements Oneness Meeting” will be 29th Dec. at Unit Daikanyama. 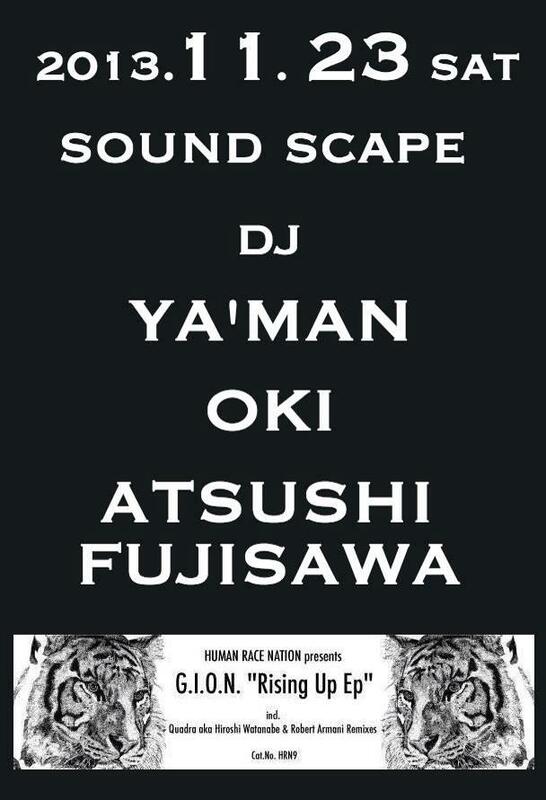 Atsushi Fujisawa’s next gig “Unknown Party” will be 23th Nov. at Sound Scape Nagano. “Break The Dawn” which s.koshi half of HRN made with our friend DJ/Producer Crystal will be released by Tim Sweeney’s label “Beats in Space”!! Crystal’s Break the Dawn / From Red To Violet 12” will be released on Sep. 17, 2013 on Beats In Space as a limited edition 12” and digitally. Atsushi Fujisawa’s next gig “Monolog” will be 14th Aug. at DJ Bar Roots Nagano. Fee: 2000yen (with 2drink) / Until 22:00 – Free!! 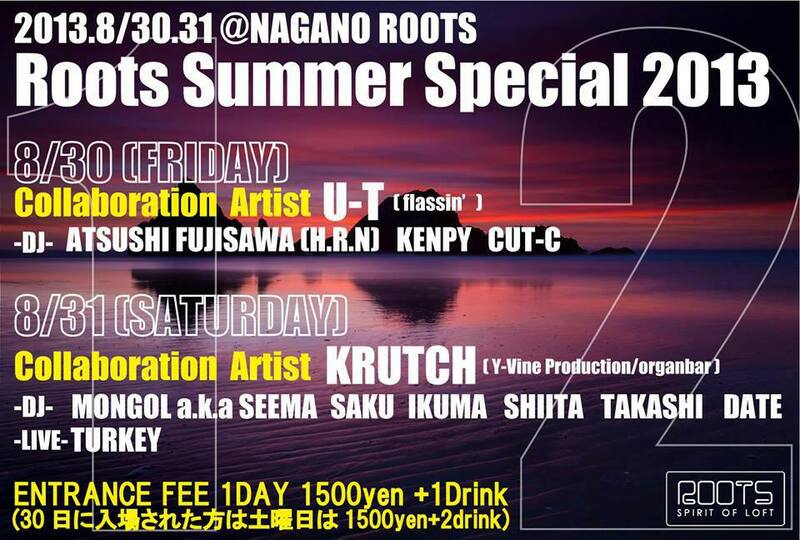 Atsushi Fujisawa’s next gig “Roots Summer Special 2013” will be 30th Aug. at DJ Bar Roots Nagano.